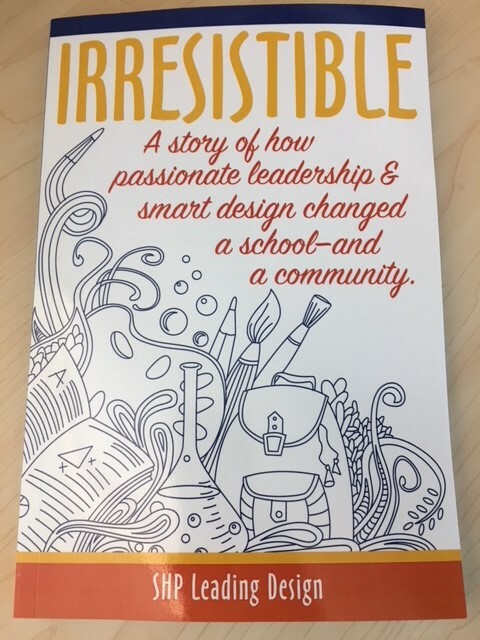 The Ridgemont Board of Education is proud to announce the publication of a book titled Irresistible - a story of how passionate leadership and smart design changed a school and community. The book is published by SHP Leading Design, the architect firm hired to design the new PK-12 Ridgemont building. When Ridgemont voters approved a bond issue to build a new school for their students, they did not realize the story of their process would result in a published book. The futuristic educational design has caught the attention of many architects and school districts and they want to know how to transform the educational process in regards to both instruction and building design. Irresistible -A story of passionate leadership and smart design changed a school and community.